This antique table is available for free fast shipping within 2 to 6 business days for USA buyers. 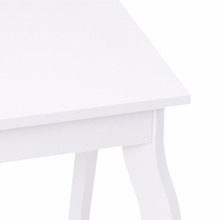 Most of our customers in the USA get this table within 4 business days. 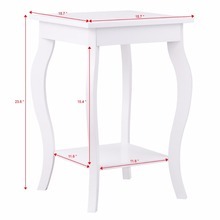 This is our high-quality end table. 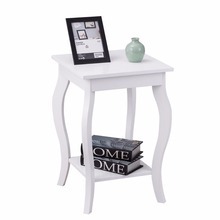 It has a unique and charming design element to any room. 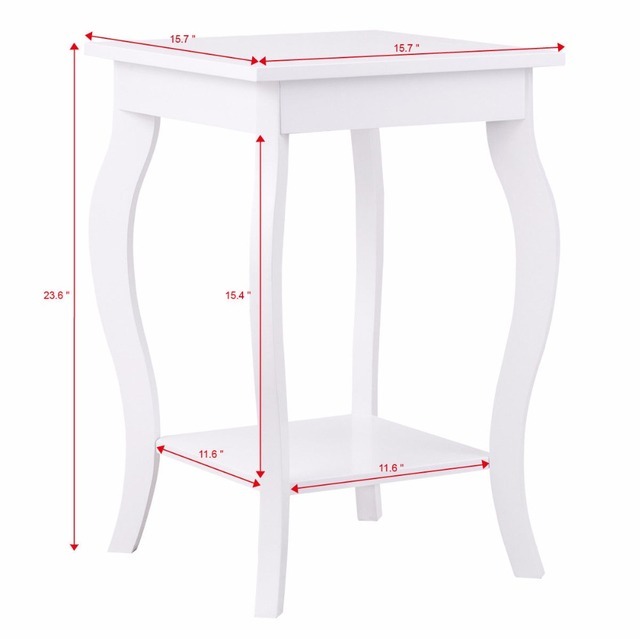 The size of the tabletop is the perfect balance between functional and space-saving and the lower shelf provides additional space for accent pieces or other small items. Made from a combination of solid wood and wood veneer, the end table will not wobble, warp or split. 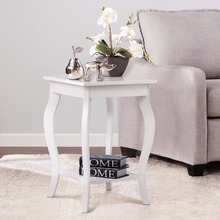 Easy to assemble, this end table will be ready to decorate your room. Don’t hesitate to buy it!